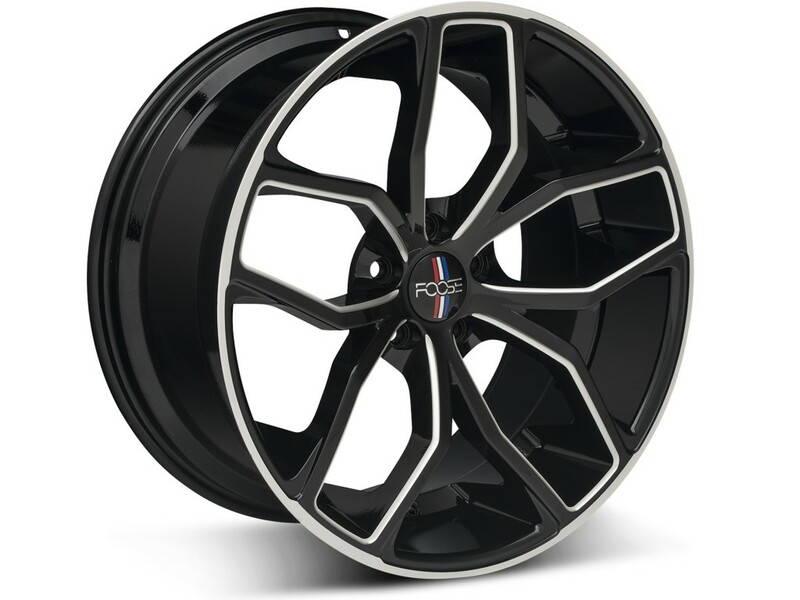 These Foose Outcast rims are offered in both 20 x 8.5 and 20 x 10 in a chrome, matte black and machined black finish. 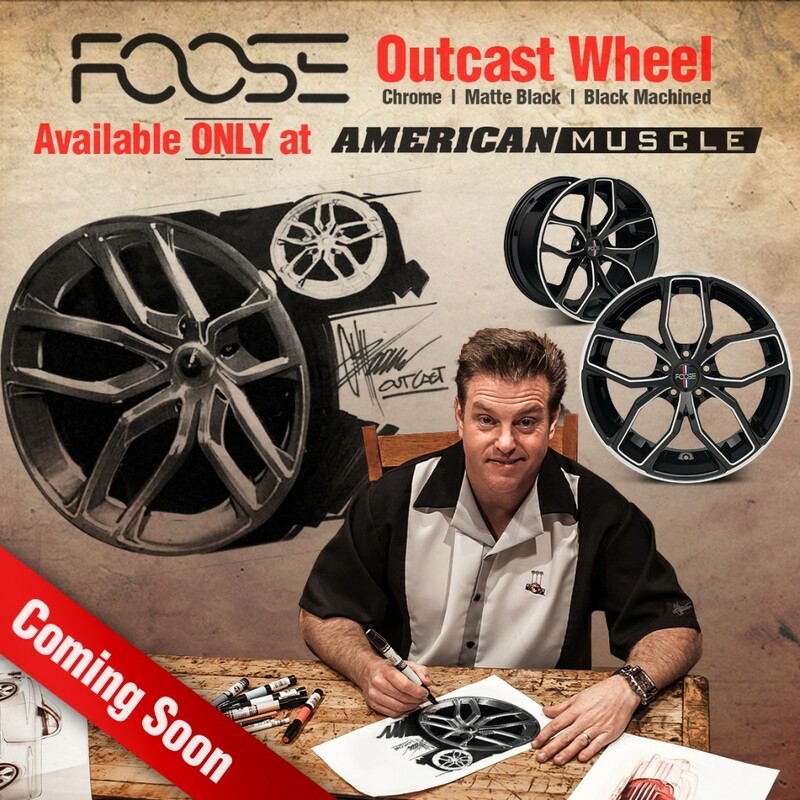 You’re only going to be able to find these unique wheels in the Foose Wheels section of our website, listed with other AmericanMuscle exclusive creations. Quickly becoming the newest legend in the aftermarket Mustang scene, Chip Foose has been steadily crafting a new generation of style with his custom designs. Meshing a modern drifting rim with the design characteristics of a Shelby or Mach 1 wheel, Chip has taken the best of the past and integrated the taste and performance desires of a modern Mustang enthusiast. Like all of his hand-crafted designs, the Outcast wheel is another glimpse into the mind of Chip and leaves us all with much to get excited about. If his track record of industry changing designs isn’t enough for you, just take a look at the gem he brought to SEMA 2012. Having Foose fully embodied in the aftermarket Mustang world is a huge plus for any enthusiast, and his custom designs are sure to satisfy us for as long as he keeps churning them out. Looking for the latest in Foose news? Check out the official Chip Foose blog. 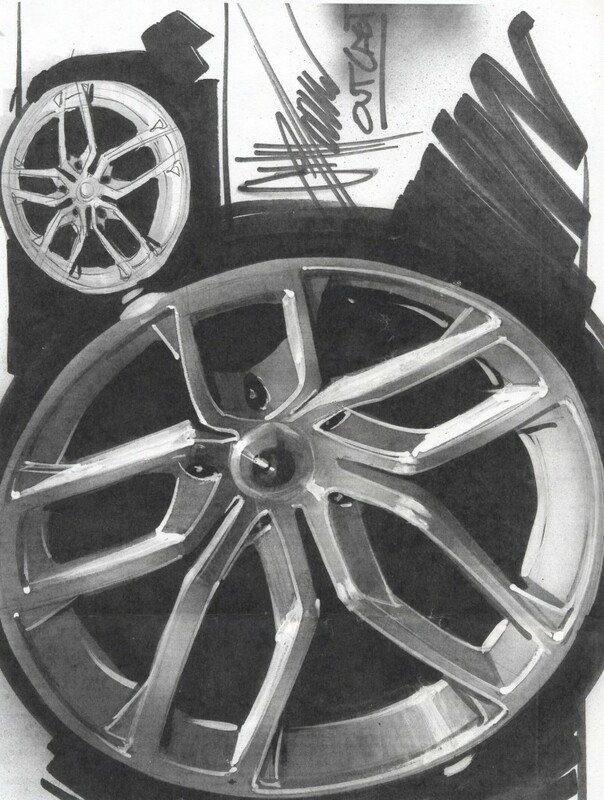 So tell us, what’s your favorite Chip Foose designed wheel so far? Previous Entry VIDEO: Get Your 2013 AmericanMuscle.com Mustang Calendar! Personally I think these wheels look great. That being said, why do they have to be so BIG. Sorry, but a 20 inch wheel just doesn’t work on a lowered 1998 mustang! Make these in a 17 or 18 inch and I’m all in. Cody, I dive an 04 GT and have the same problem. Most of the new wheel designs are for the S-197 and are too big to look good on the pre-2005 cars. Maybe we will get lucky and they’ll eventually release these in 18’s for us SN95 die-hards. I love every Mustang car! My fav is the 67 Ford Fastbacks! Are rims too cheesy for this type? Dont’ laugh, I’m a girl, I don’t know the rules! Many people choose their wheels based on a certain style or look they want to create. Choosing a set of rims (disregarding performance and fitment and focusing solely on aesthetic value)is a matter of opinion and should reflect your personality while creating a look that reflects who you are. As long as you like the rims you’re choosing, there’s no way you can go wrong or choose something too cheesy. After all, it is your car! Ola….boa noite…Meu nome é Gustavo, não sei falar e nem escrever inglês, mas quero expressar minha admiração pelo trabalho do Chip Foose , pois sempre que possível acompanho os programas que realiza sonhos de pessoas que tem historias com seus veículos mas nem sempre tem condiçao de restauralos ou customizar . Até então, sonho com o meu em um dia cair nas mãos de pessoas talentosas igual a equipe A e seguida de seu projetista Chip Fosse … Tenho um carro brasileiro popular: Prisma 2007 completo 1.4 da GM . Mas um carro que pouco conheço e admiro é o Mustang , pois em simples palavra me refiro a ele (Imponente)…. Assim espero um dia que possa ter uma resposta deste meu contato com a equipe Foose , mesmo estando muito longe …. (O não, eu já tenho. Cabe a mim, ir em busca do sim) Av:Jeronimo Sirtoli / n:322 / Bairro:Santo Antônio / Cidade:Fundâo / Estado: Espírito Santo / País: Brasil / tel :027 99905-8330 / email:rogagu2011@hotmail.com ….Desde já Agradeço !! !